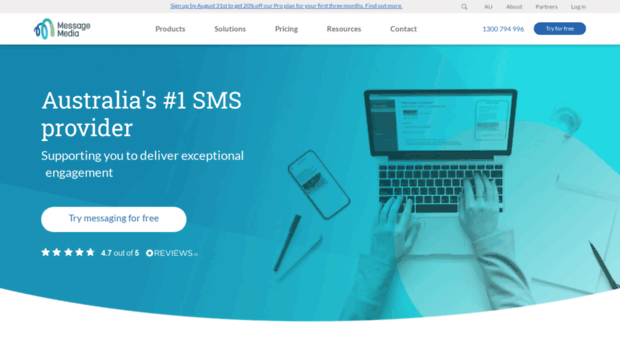 SMS service for every Australian business large or small. From Web SMS, Email SMS to SMS API's. We deliver the message so you can take care of business.